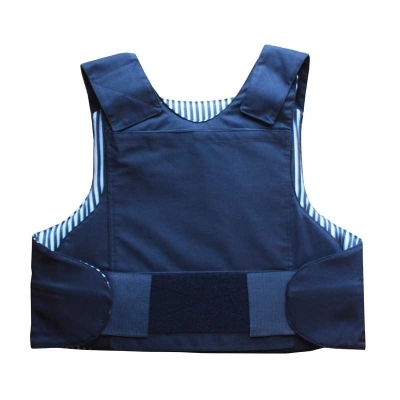 This NIJ IIIA covert body armour vest is designed for protection against 9mm and .45 firearms and offers good ballistic, knife plus hypodermic needles, broken bottles etc. 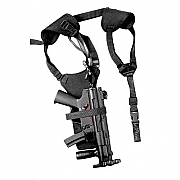 protection for vital organs whilst maintaining a low profile. 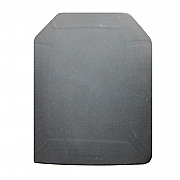 This Dyneema covert vest offers great side protection while maintaining a low profile and pockets for our ballistic plate are fitted as standard to an easy upgrade for changing operational requirements; with the addition of ballistic plates; enabling the vest to stop 7.62 AP Rifle rounds. 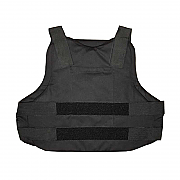 Our Dyneema Vests are manufactured in the UK and conform with NIJ IIIA, STANAG 2920 and or Home Office testing standards, HG2; PSDB Ballistic Standard - Body Armour 1995. 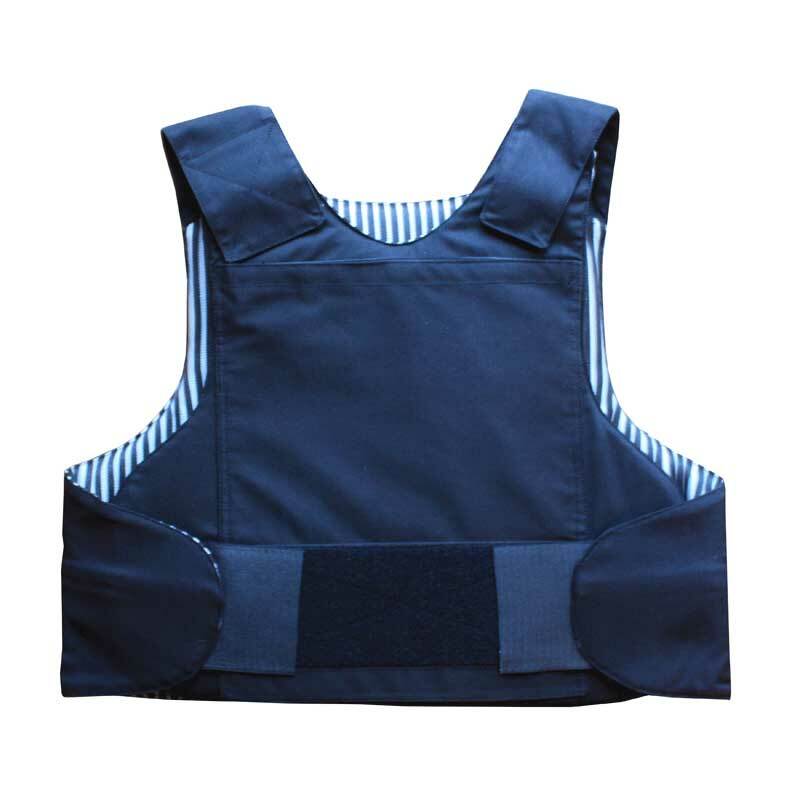 Being manufactured from Dyneema makes this Dyneema Covert Body Armour Vest lighter than Kevlar while still giving the same level of protection.